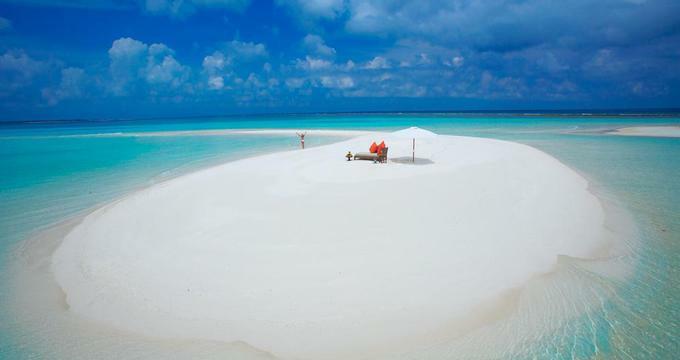 Here are 15 of the most awesome beach picnics you have to try at least once in your life. Have a breakfast on a remote sandbar surrounded by the ocean, a romantic lunch on a sandy shore with views of a calm blue lagoon, or a dinner under the stars on the water's edge. All of these destinations are private and secluded, giving you a chance to enjoy the perfect stretch of a white sandy beach. Next Read: 15 Breathtaking Overwater Pools. Orpheus Island is a stunning private island getaway on the Great Barrier Reef, offering the "Island Dinghy Adventure" which is perfect for couples on a honeymoon. 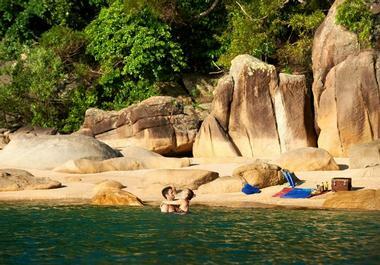 You will get a chance to explore pristine bays and reefs, followed by a chef-prepared gourmet picnic lunch. 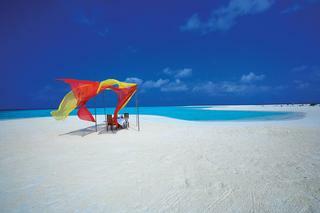 Start you relaxing vacation with a champagne lunch on a secluded stretch of sand on Yasawa Island in Fiji. Bring a hat, sunscreen and a book and you are set for the day. 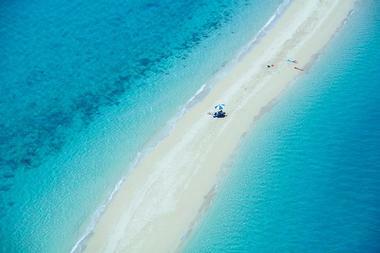 The resort will set you up with an umbrella and a lounge chair in the middle of the ocean. Swim in the calm waters of the blue lagoon to work up and appetite and have lunch with some of the most unbelievable views of the ocean. 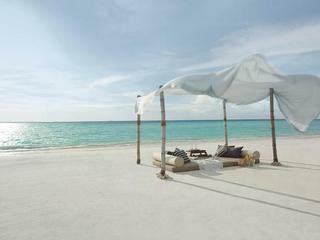 Have a romantic meal followed by a nap on this private daybed at Shangri-La Villingili Maldives. 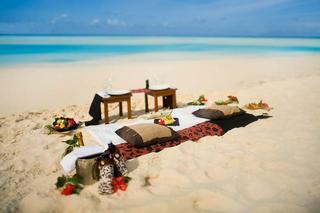 When you stay on Vatulele, you get access to Nooki Nooki for unbelievable picnics and romantic dinners. 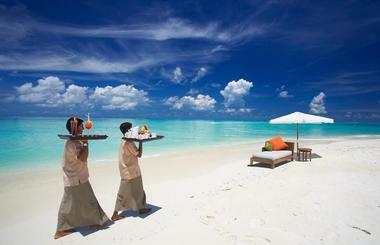 A colorful red and yellow cabana is part of the setup at Angsana Velavaru in the Maldives. A thin stretch of sand with blue water on both sides on Langford Island is the perfect spot for a castaway picnic. Stay at Hayman Island Resort in Australia and the hotel can arrange this unique meal. 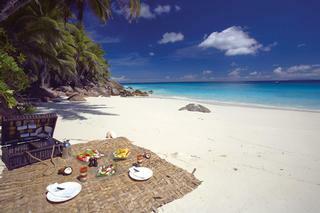 Enjoy a private lunch with ocean views at Banyan Tree Seychelles, followed by a dip in the ocean. 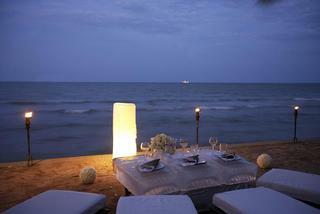 Watch the sun set in the ocean while romantic torches are lit at Anantara Hua Hin in Thailand. 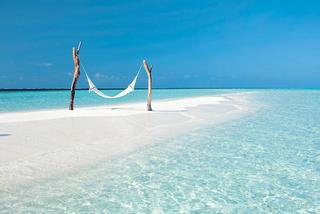 Relax in the hammock on the Sandbar after your private lunch at Constance Moofushi Maldives. 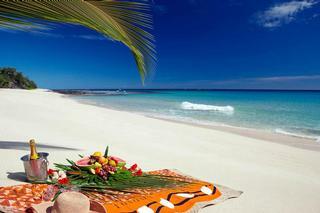 Secluded gourmet experience on Fregate Island in the Seychelles is relaxing for the senses. 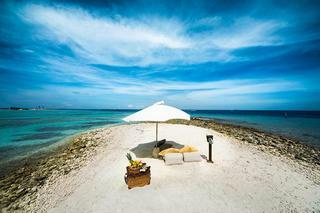 Enjoy views of the blue lagoon and the coral reef while lounging under an umbrella at Soneva Gili. 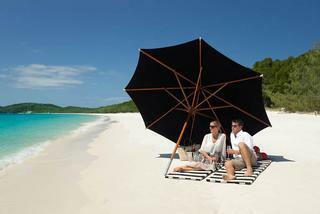 An elegant lunch is served for couples at Qualia Resort on the Great Barrier Reef in Australia. 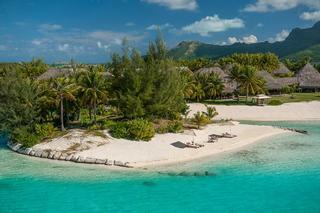 The St. Regis Bora Bora will set up a picnic in a completely private spot where you can spend your day undisturbed.